This staggering course was commissioned in 1925 by the Duke of Devonshire and is situated in Buxton, Derbyshire. Suitable for all abilities, what makes this course unique is its truly breathtaking landscaping and positioning. The views are simply spectacular, the course itself is a haven for wildlife, meaning this spot is pretty hard to beat in terms of peace and tranquillity. 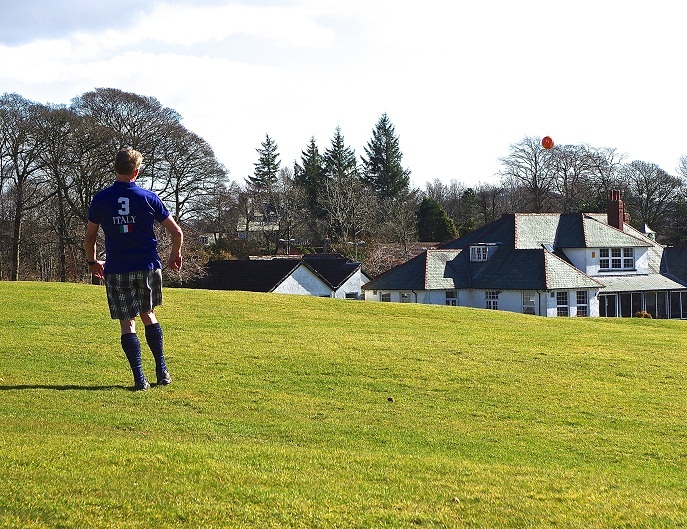 Add in a spot of Footgolf and you’ve got the perfect ingredients for an opportunity to relax and unwind in the fresh air. 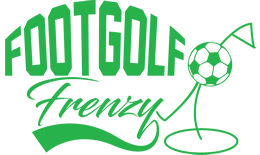 Footgolf is offered here on most Tuesday and Sunday afternoons, so whether you’re looking for a mid-week or weekend game, there will be something to suit. The hilltop layout truly makes this one of the best courses in Derbyshire, and the wide fairways mean that newcomers to Footgolf can access the game with ease. The clubhouse is well equipped with parking, changing, showers, Wi-Fi and a bar serving a bar menu. Buggies are also available should they be needed.